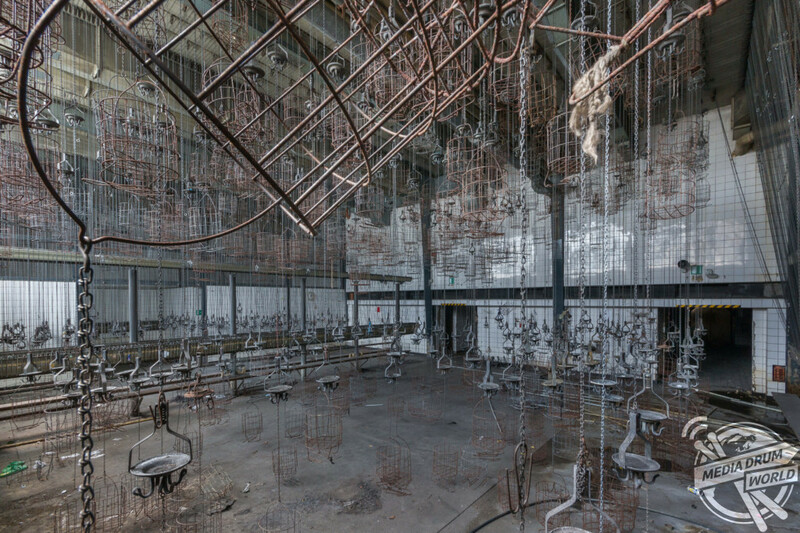 THE CREEPIEST abandoned buildings in Europe have been revealed in a set of eerie images published in a new book. Kurklinik Volkov (Sanatorium), Germany. Original old control room. 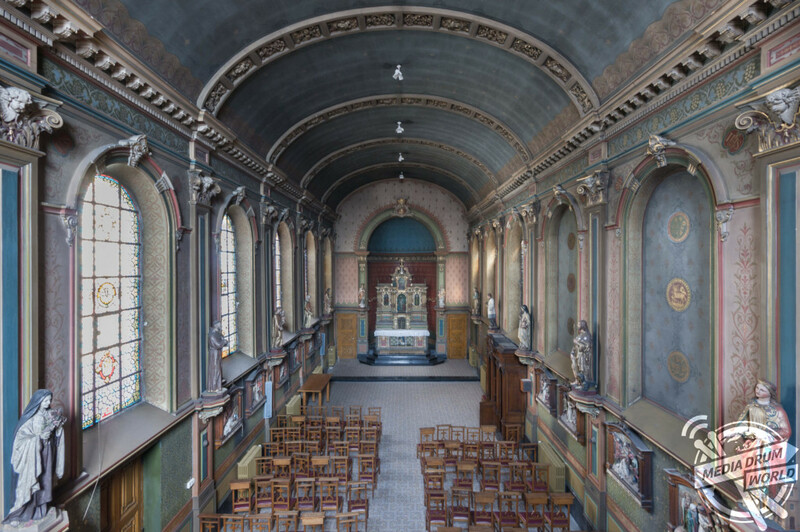 The haunting pictures include a long-forgotten church with ornate walls and ceilings as well as an abandoned hospital and an old cinema with equipment still in place. 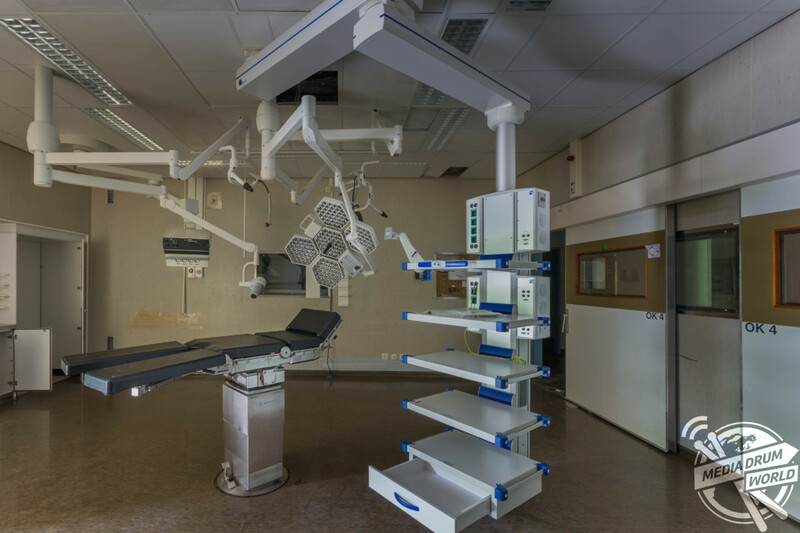 The White Hill Hospital, Netherlands. Operation room 4. 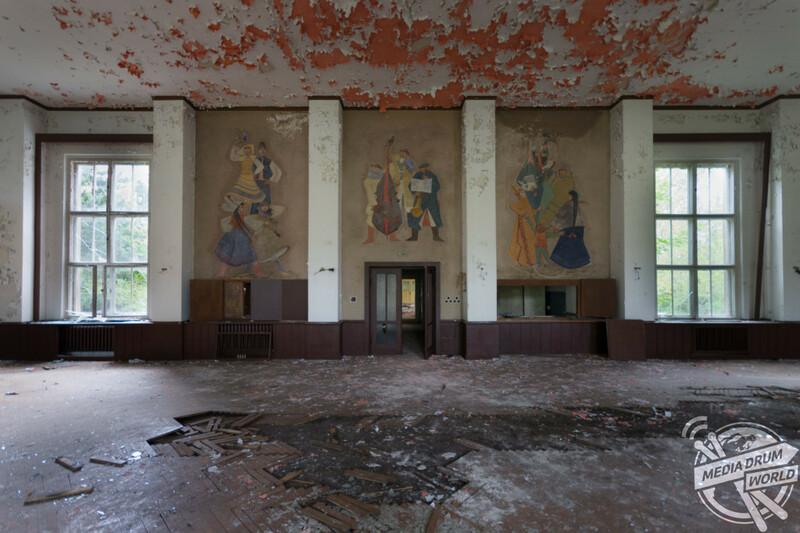 Other spooky shots show an empty ballroom, a bedroom that nature has begun to reclaim and a disused power plant. Decaying hotel in Germany. Plants growing out of the carpet, moss on the bed. 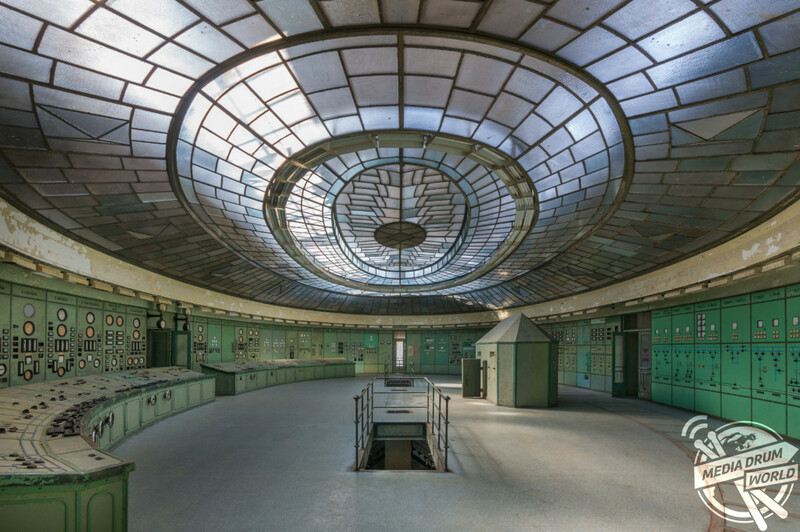 The stunning snaps have been released in a new book, The World of Urban Decay 2, by Martin ten Bouwhuijs and published by Schiffer Publishing Ltd.
Control room at a power plant in Hungary. “While these older buildings are often beautiful, their lack of updates can make them difficult to sell and they can sit empty for twenty years or more,” he said. 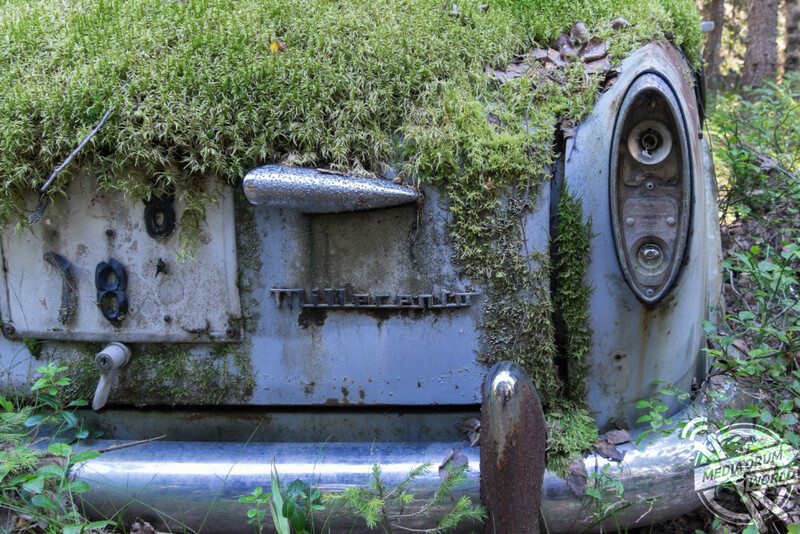 “It is that emptiness and the natural decay that make some places even more beautiful than when they were in use. 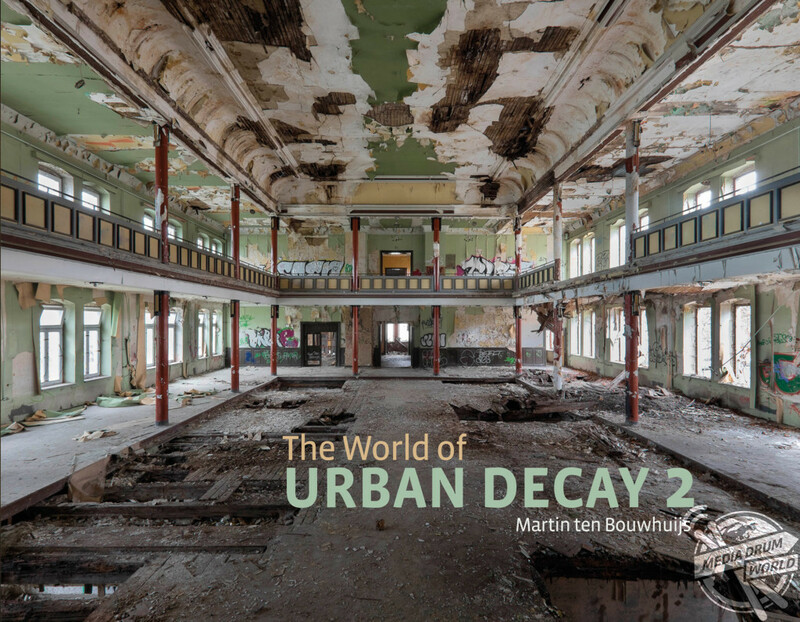 “For this book, I tried to collect the most beautiful images featuring lots of natural decay. Martin ten Bouwhuijs was born in 1965 in Enschede, the Netherlands which is an old textile town. 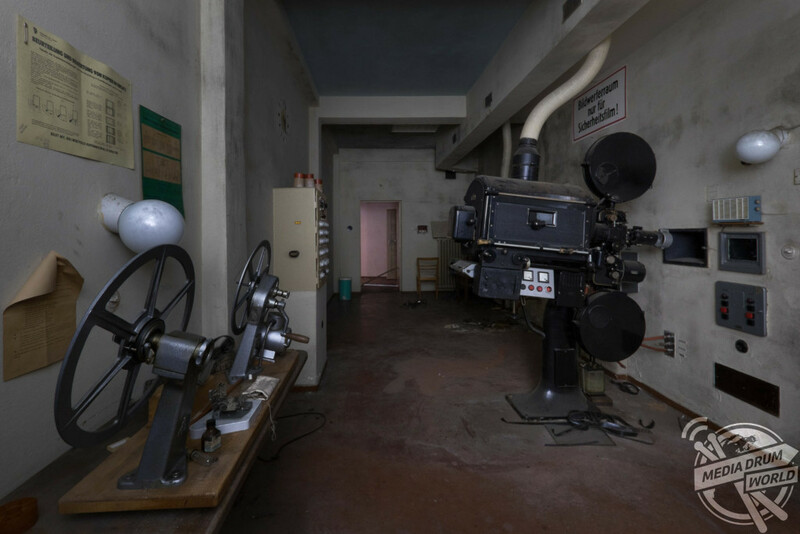 He started his hobby, urban exploring, after he saw a reportage about the subject on TV; the next day he visited his first factory. Media and Design School, Belgium. 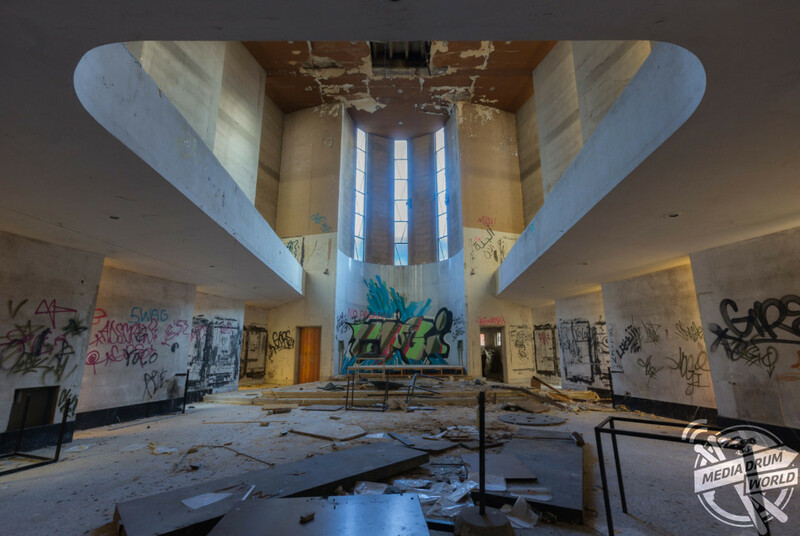 He continues to regularly look for abandoned buildings, hoping for beautiful pictures. GDR Pflegeheim S (nursing home), Germany. 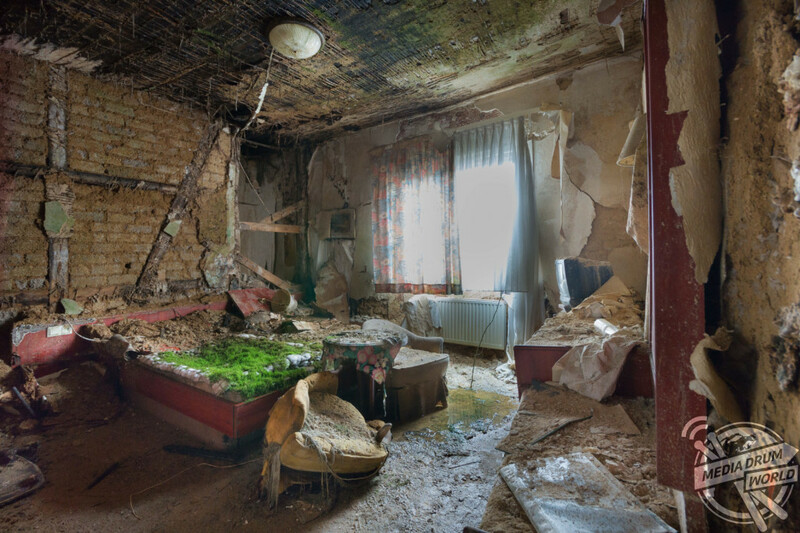 “In 1991, I visited my first abandoned location with a friend,” said Mr ten Bouwhuijs. “It was a former brothel. Unfortunately, it was so dark we could see almost nothing. We had forgotten a flashlight, so we were out again quickly. “Yet I remember the red velvet bedding and the mirrors on the walls. It wasn’t until 2004 that I again entered an abandoned building. Front cover features Ballhaus Blitz (ballroom) in Germany. The ‘World of Urban Decay 2’ is available to buy on Amazon for RRP £30.50.